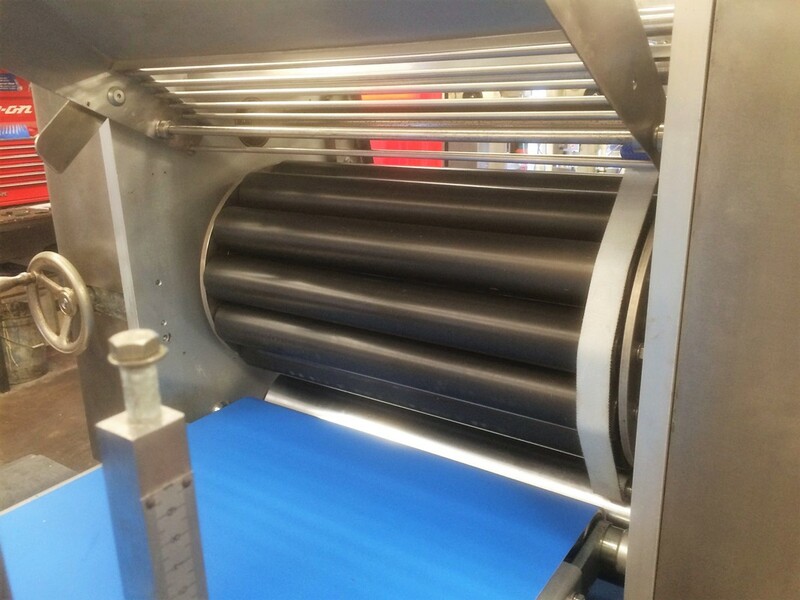 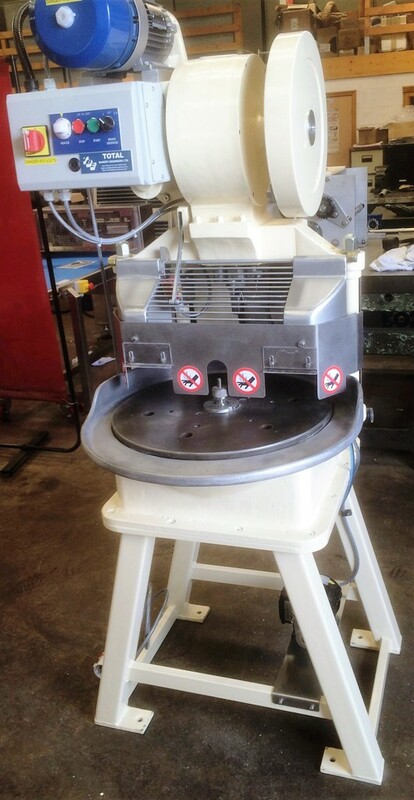 Through our specialist skills and wide experience, we rebuild all makes and types of pie and tart machinery from the smallest item to the largest production machines. 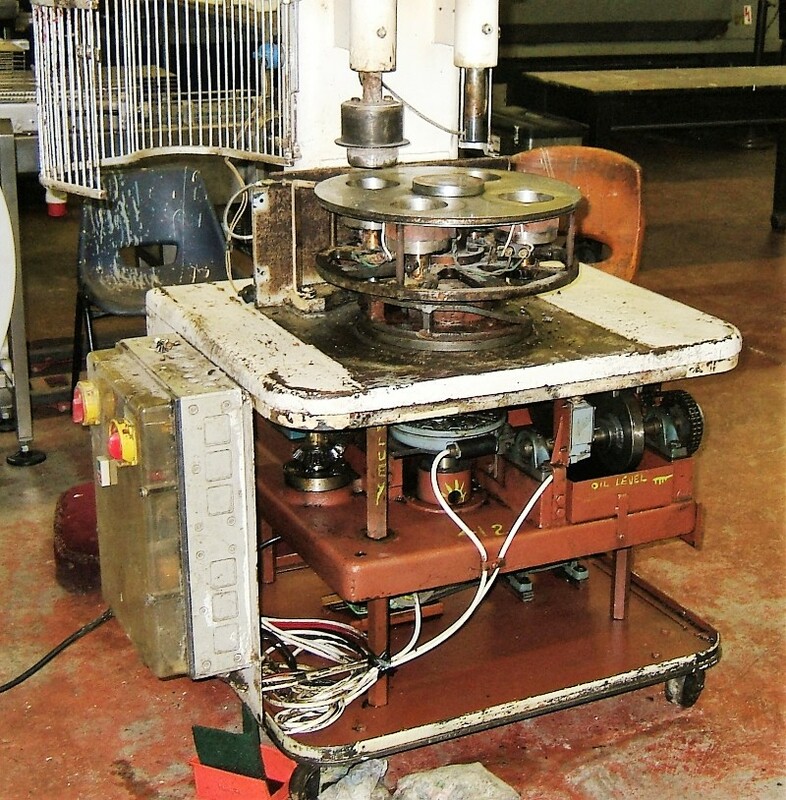 Here's are some typical examples of what we can achieve with our precision engineering and attention to detail, restoring this machine to an "as new" condition ready for a new life in a working production environment. 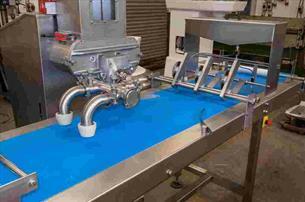 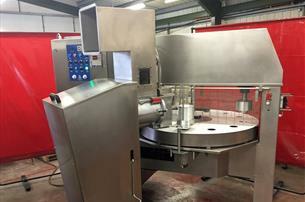 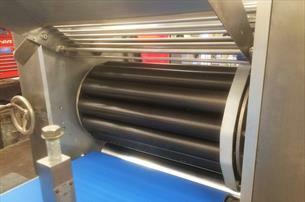 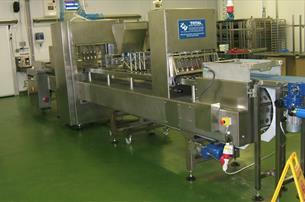 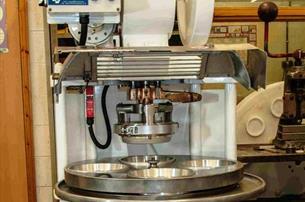 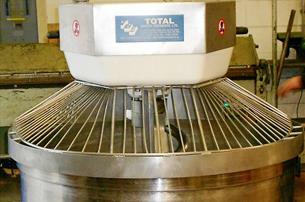 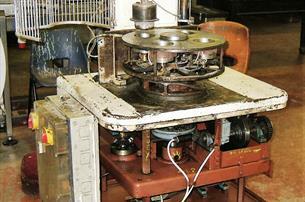 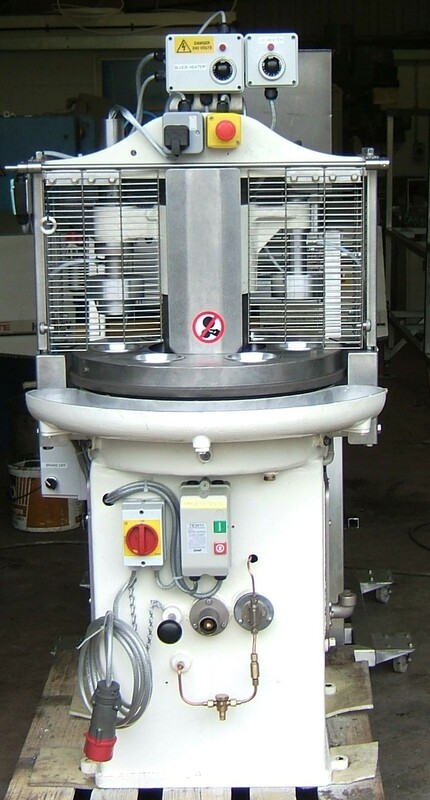 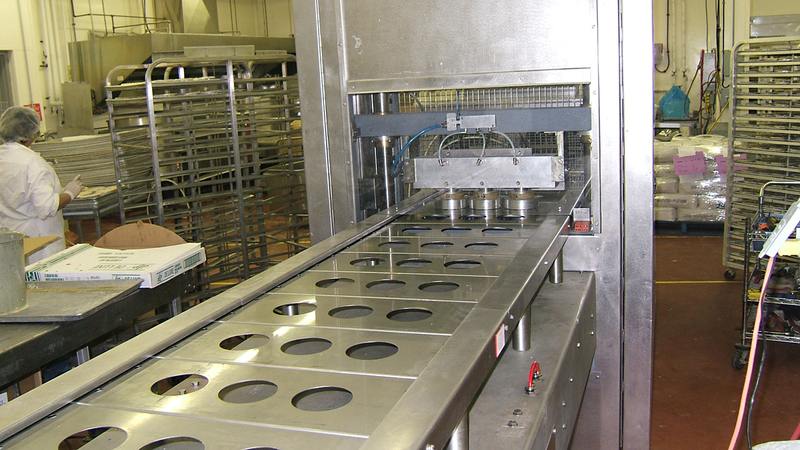 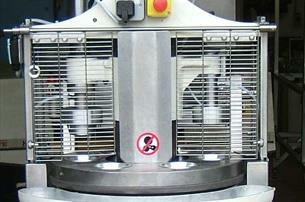 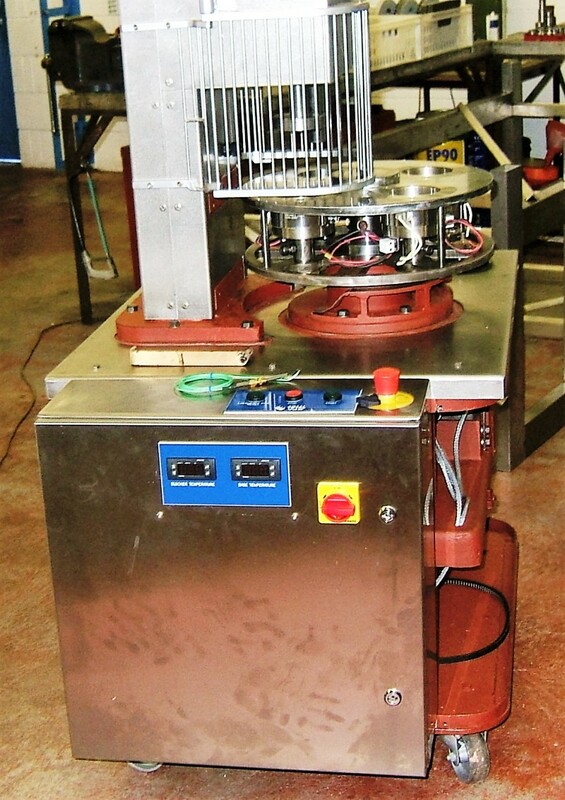 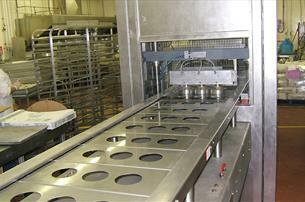 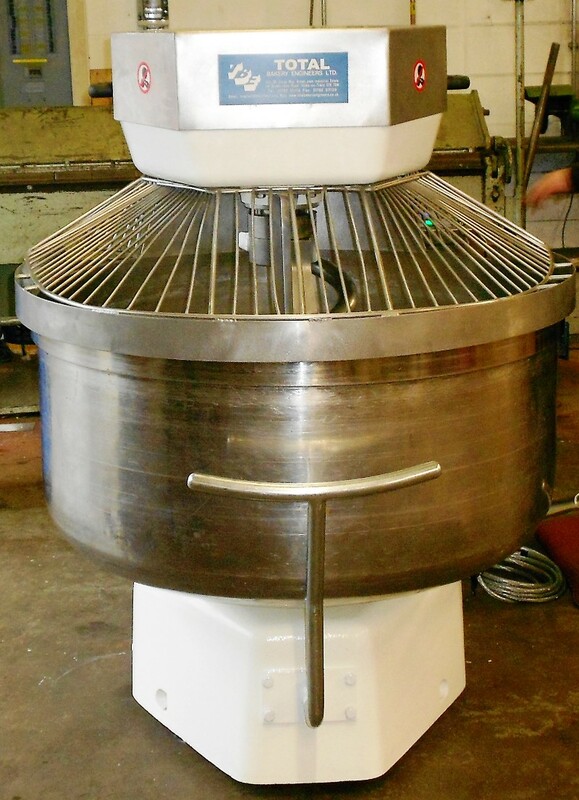 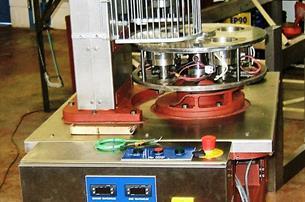 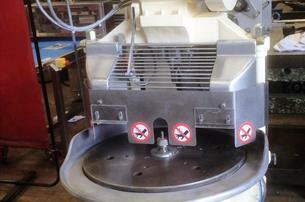 We have a wide range of used bakery equipment available for reburbishment to order.